The Mobil Gargoyle Arctic SHC™ 200 Series are fully synthetic, superior performance lubricants, specifically designed for use in refrigeration compressors and heat pumps. They are formulated from wax-free, synthesised hydrocarbon polyalphaolefin (PAO) fluids, which have outstanding resistance to thermal/oxidative degradation. With their naturally high shear stable viscosity indexes and low temperature fluidity, they are able to perform in severe service conditions that are beyond the capabilities of many conventional mineral oils. Their solubility and miscibility with commonly used refrigerants is low, resulting in higher film thickness in the presence of refrigerants under pressure. This can help to reduce shaft seal leakage. Their stability and low volatility characteristics reduces the “light end stripping” which can occur with conventional mineral oils. Mobil Gargoyle Arctic SHC 200 Series lubricants may help reduce frictional losses and improve machine operating efficiencies. 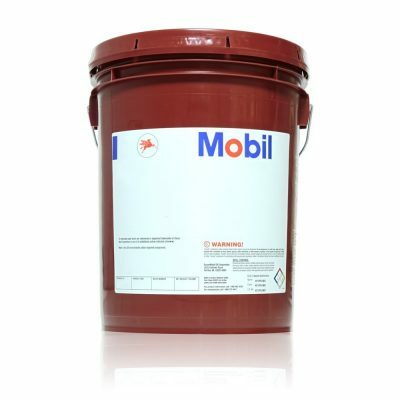 Mobil Gargoyle Arctic SHC 200 Series lubricants are recommended for the lubrication of refrigeration compressors operating at very high temperatures, and for systems with very low evaporator temperatures. They are suitable for compressor systems using refrigerants such as ammonia and carbon dioxide. Their low miscibility with carbon dioxide makes them a suitable choice for screw compressors using carbon dioxide. They are compatible with most common refrigerants, except sulphur dioxide, and have been particularly successful in systems using ammonia as the refrigerant. Mobil Gargoyle Arctic SHC 200 Series are fully miscible with most conventional mineral refrigeration oils. 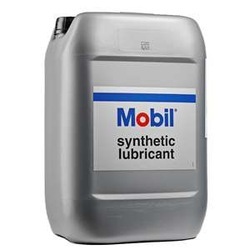 Any mixture with mineral oils may detract from the outstanding performance properties of the Mobil synthetic product.